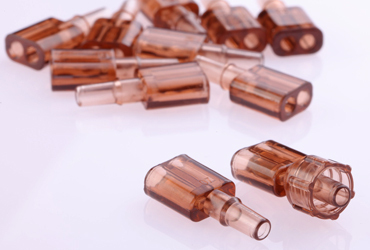 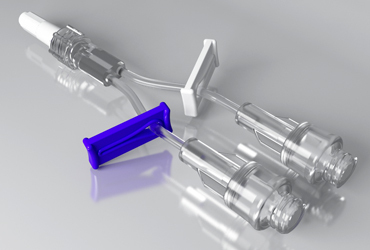 A brand new design from Asset Medical Design Inc.
Disinfection Cap for Swabbable Needle-free Valves impregnated with a high liquid absorbent sponge saturated with Alcohol. 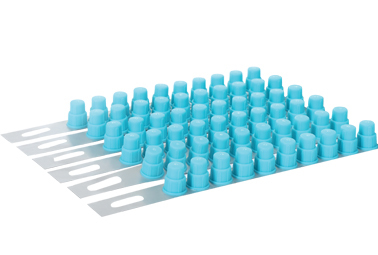 Welcome to the family, SwabArt® Disinfection Cap! 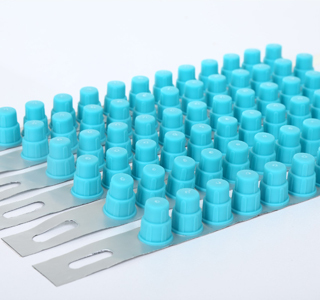 SwabArt® is available in strips of 10 pieces. 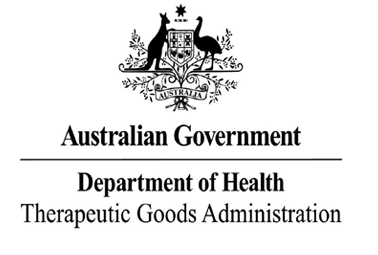 Asset Medical is TGA APPROVED! 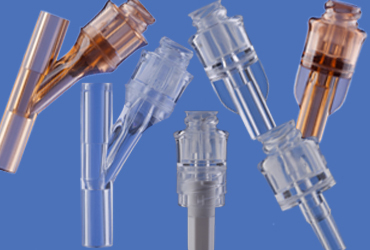 Our products will proudly serve to protect the lives of many Australians from infections.